March 13, 2017 – Spring is here and with warm temperatures having finally returned, it is the perfect time to think about your Easter getaway to the Pocono Mountains. 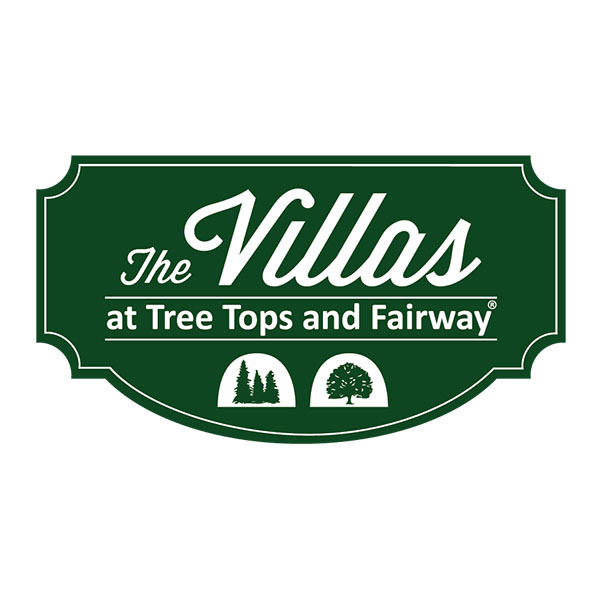 The Villas at Tree Tops and Fairway and Fernwood Resort is hosting its Easter Weekend Celebration April 14-17, 2017, with a parade of Easter weekend events that include Easter activities, photos with the bunny, bunny crafts, and the Peter Cottontail Easter Egg Hunt and Picnic on Sunday, April 16 from 11:00 am to 3:30 pm. Gina Bertucci, spokesperson for Fernwood Resort, said, “Spring at the resort gives you the opportunity to relax, soak in the hot tub or swim in the indoor pool, have dinner at Wintergreens Patio Grill and take in our Comedy Show, fly through the trees at our aerial ropes course with dual racing zip lines or try Blue Lightning all-season tubing. Come join us for our Easter Celebration!” Package includes four tickets to the Peter Cottontail Picnic and two nights of studio villa accommodations starting from just $202 per night. Two bedroom villas are also available. For package information, go to FernwoodResortPoconos.com. Be sure to click on the special packages page to see the entire list of upcoming events and money saving packages.